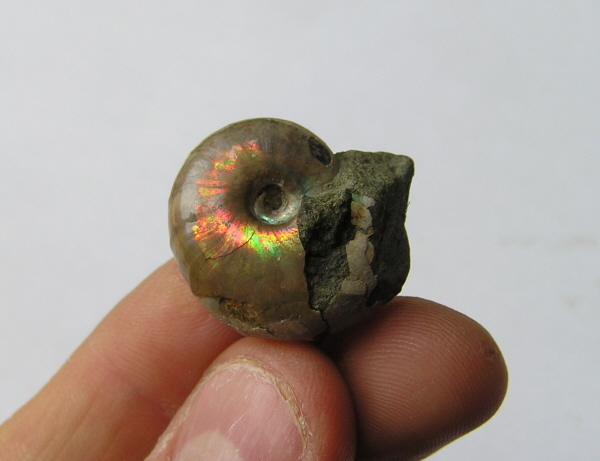 The Ammonite has a lovely pearlised coating - which in simple terms means it catches the light with a rainbow effect and shimmers with colour when moved around. This fossil comes boxed and labelled in a high quality box and is ready to give as a gift! - or why not just keep it yourself ! !